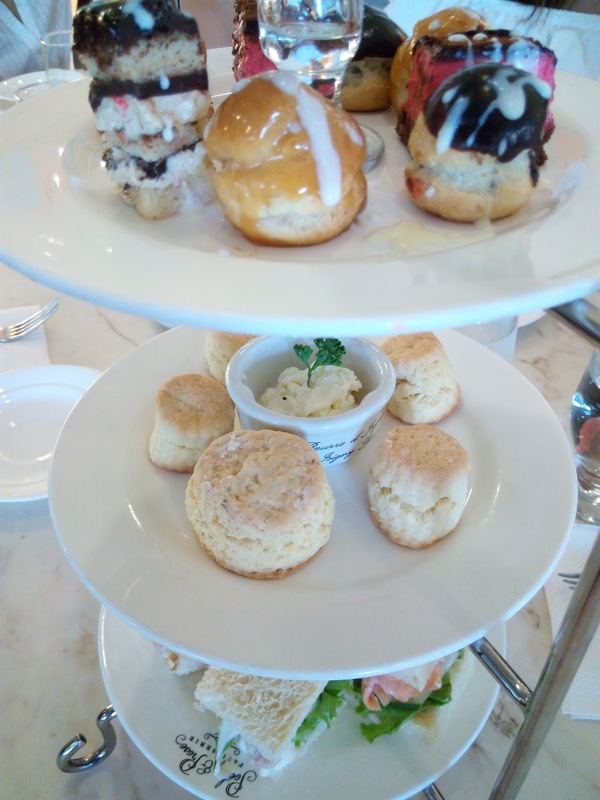 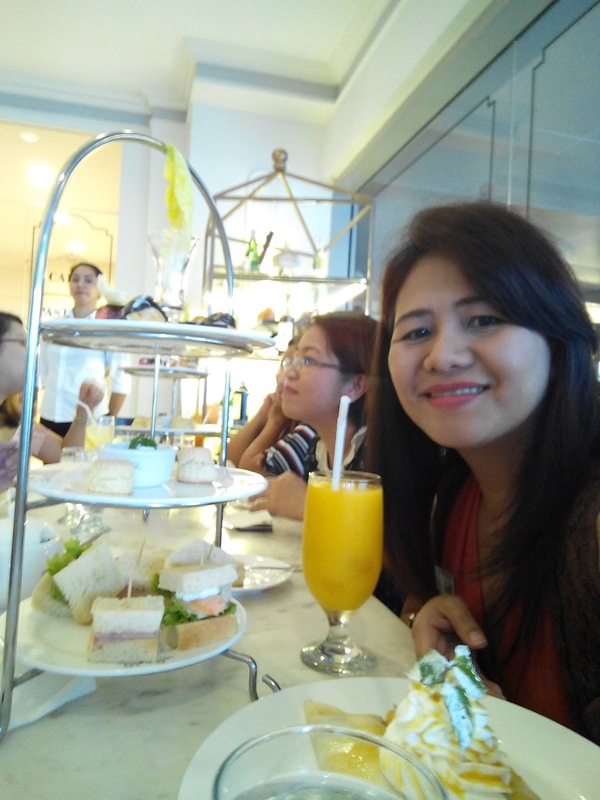 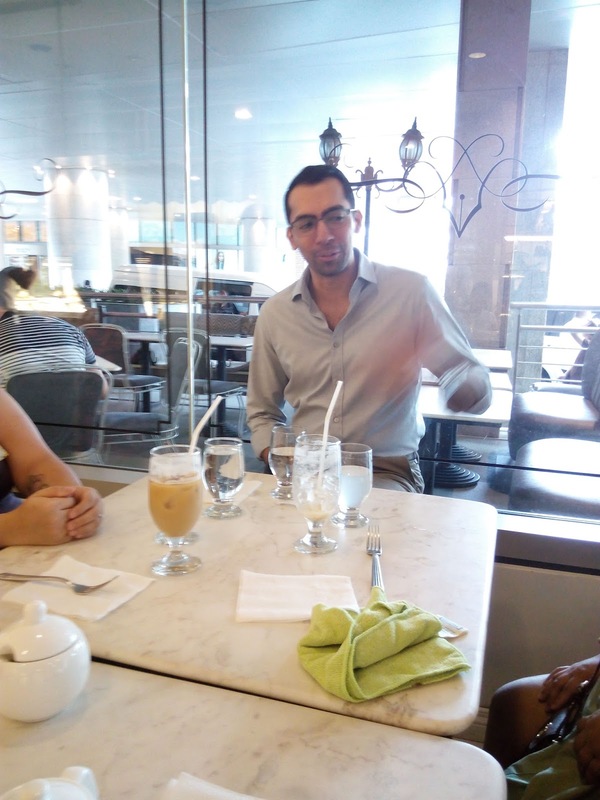 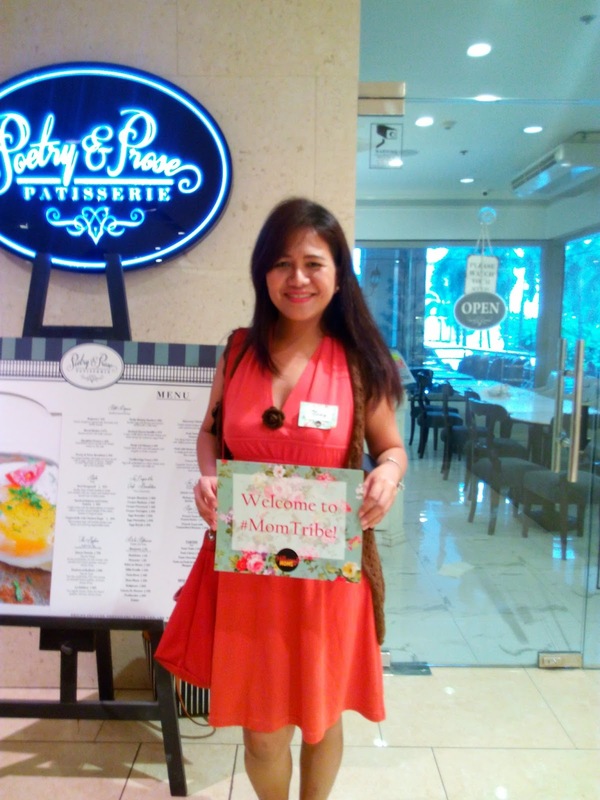 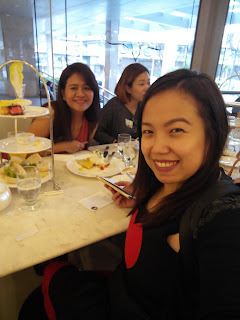 Weeks ago i was lucky invited at Mom Meet Up event organized by MillennialsMomPH it was held at Poetry & Prose Patisserie Edsa Shangrila Mall the place was nice, the set-up for us was tea party. upon arriving at the venue, i immediately look for Ms. Dette Zueta by the way she is the founder of MillennialsMomPH together with Ms. Karla Lozano very accommodating this two mommies. 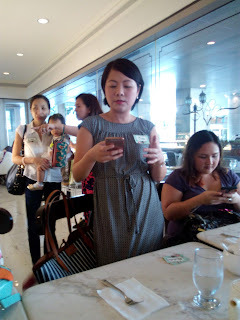 before we started Ms. Dette give us a i bit of background how MillennialsMomPH started. she introduced Gov Daswani from Sacred a cleanser made specially for first 6 months of baby, also Ms. Eds Agapito of Betadine. 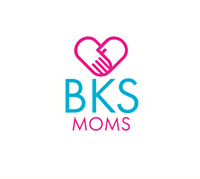 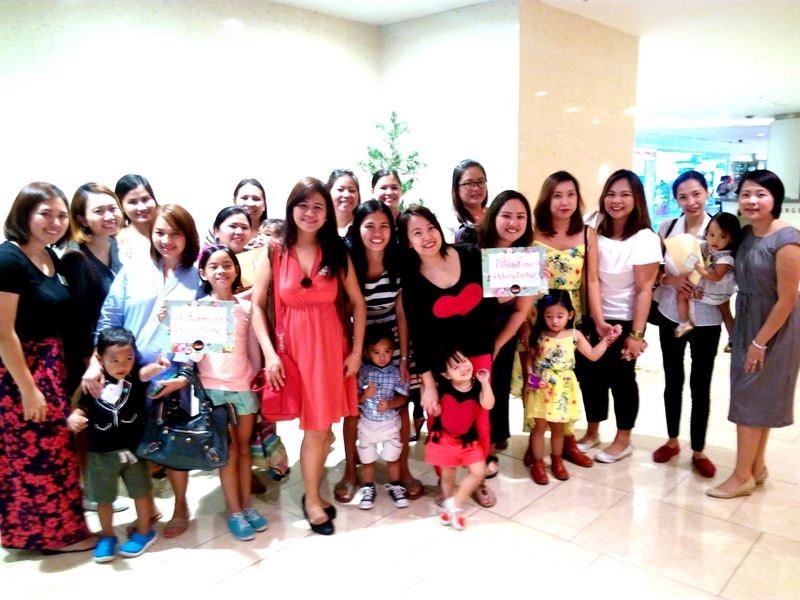 MillennialsMomPH organized meet-up, contest and playdate. 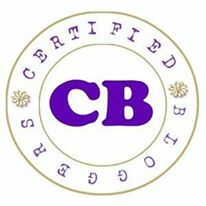 MillennialsMomPH as of now fb group have more than of 2,300 members aims to empower other moms and share their journey about motherhood. 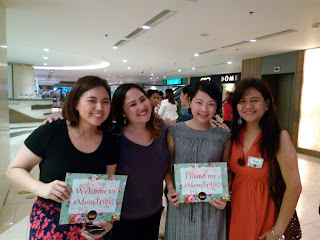 i got a Good Vibes envelope from MOMtribe inside the envelope are inspirational notes from all of us, good to read, when we feel tired and struggling in our journey as a mother.